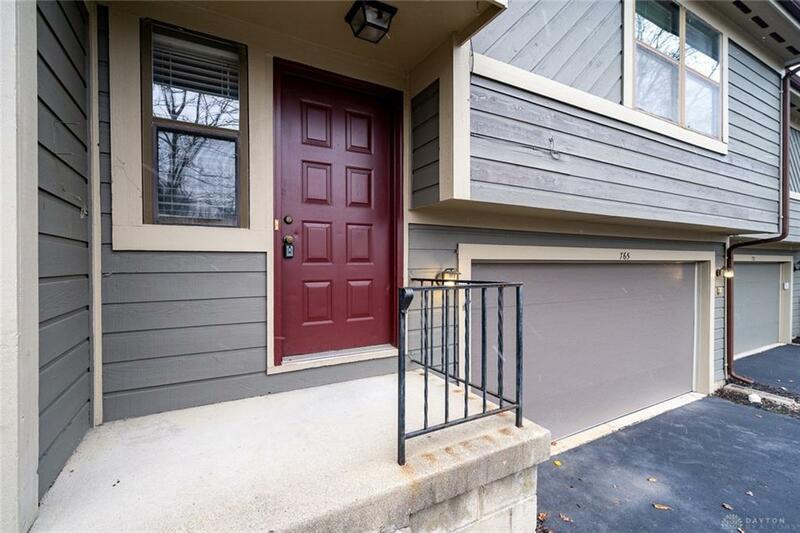 Spacious Townhome Located In The Highly Sought After Valle Greene. At 1786 Sq Ft. 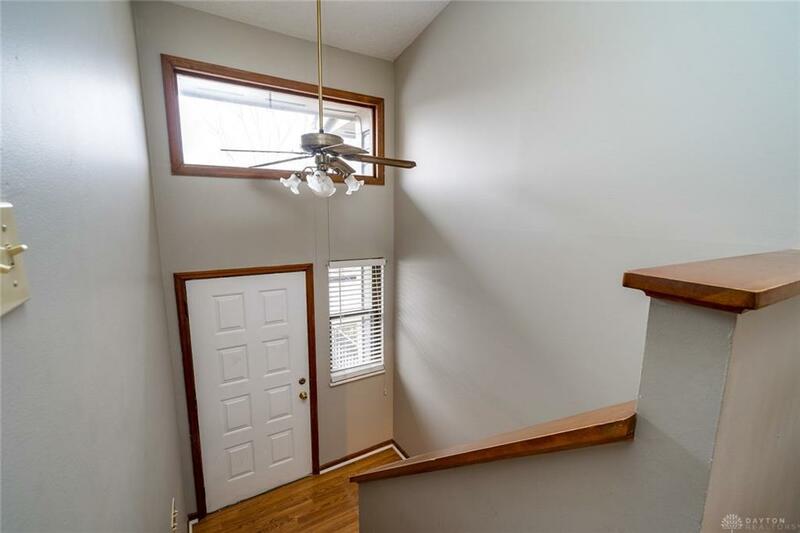 This Bi-Level Condo Has Plenty of Space For Your Needs. 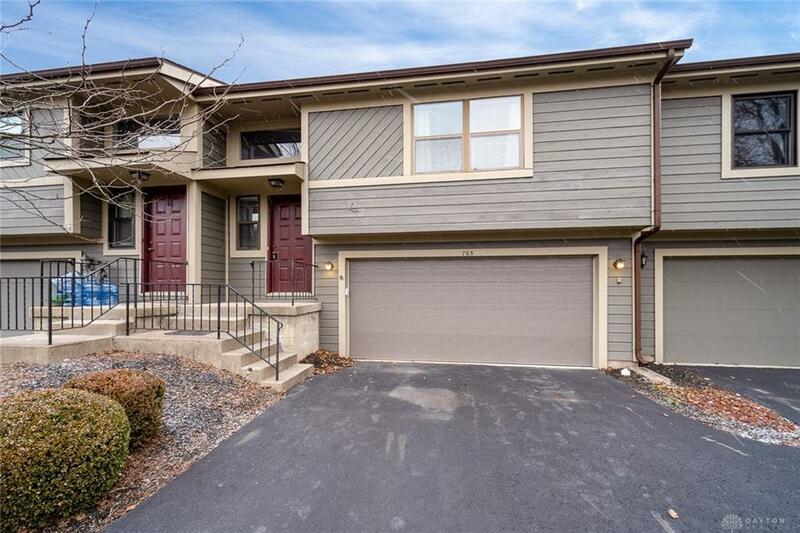 This Home Includes 2 Bedrooms, Including A Large Master With A Separate Bathroom And Walk-In Closet, 2.5 Bathrooms, A Galley Kitchen, 2 car attached garage And A Large Lower Level Perfect For A Rec Room Or Separate Living Area. This home could easily be converted into a 3 bedroom with two master suites. Home also offers new flooring mostly throughout. 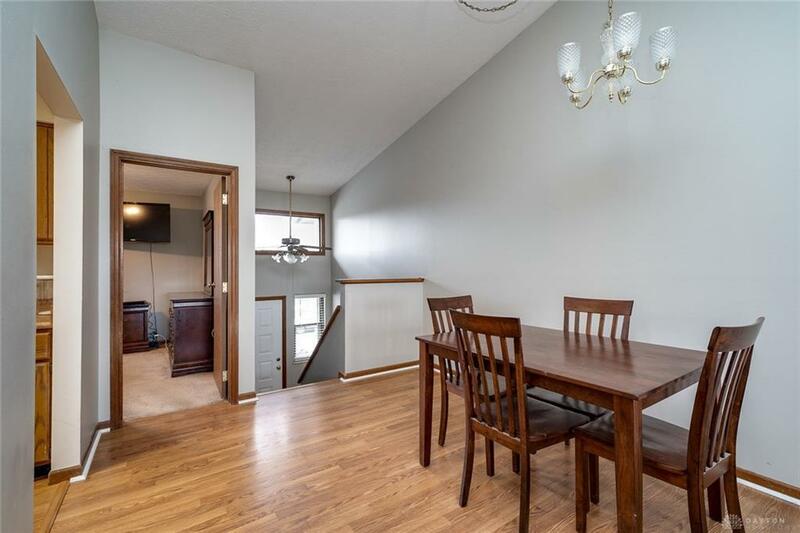 Both upstairs bathrooms offer new vanities and waterproof vinyl plank flooring. This is one of the larger units in Valle Greene and offers the 2 car garage. Washer and Dryer hookup inside unit. Hoa Fees Include Structural Insurance, Exterior Maintenance, Trash, Lawn Care And Snow Removal. Very conveniently located Just off Dayton Yellow Springs Rd. near I675, Fairborn High School, I70 and WPAFB. Listing provided courtesy of Daryl Emmons of Home Experts Realty. © 2019 Dayton Area Board of REALTORS® MLS. Information Deemed Reliable But Not Guaranteed.